With summer just around the corner, it’s time once again to face this reality: it’s going to get hot. And living in a tropical country like the Philippines, it won’t only be the heat, but also the humidity that will come in full swing. So how do we keep our cool? Well, electric fans are an obvious choice, but electric fans only cool a couple of people at a single time and in a limited range. If you need to cool an entire room, you’ll need an ever-reliable air conditioner. You see, air conditioners are designed to cool spaces, while fans are designed to cool rooms. But what kind of air conditioner is right for your home and your needs? Well, as always, I’ve got you covered. In this article we’ll tackle the most common types of air conditioners and help you decide which one is the best for you in your house construction process. 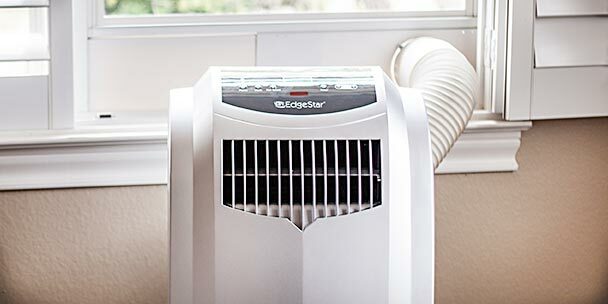 This is the most common type of air conditioner, and is the one you see used in most houses. They’re easy to install, come in a myriad of sizes, and are relatively less expensive than the other types of air conditioners. These are great for bedrooms and other generally small spaces like apartments and classrooms. Larger rooms usually require more than one window air conditioner, as they aren’t as powerful as the other types in this article. Thru-the-Wall ACs are very similar to Window ACs, with one key difference: they don’t need an opening to the outside. They are installed inside the wall itself, and are about the same in size and output as most window air conditioners. This kind of air conditioner is perfect for small rooms with no windows, like basement bedrooms or panic rooms. The installation cost of this type of AC is a bit more expensive, though. 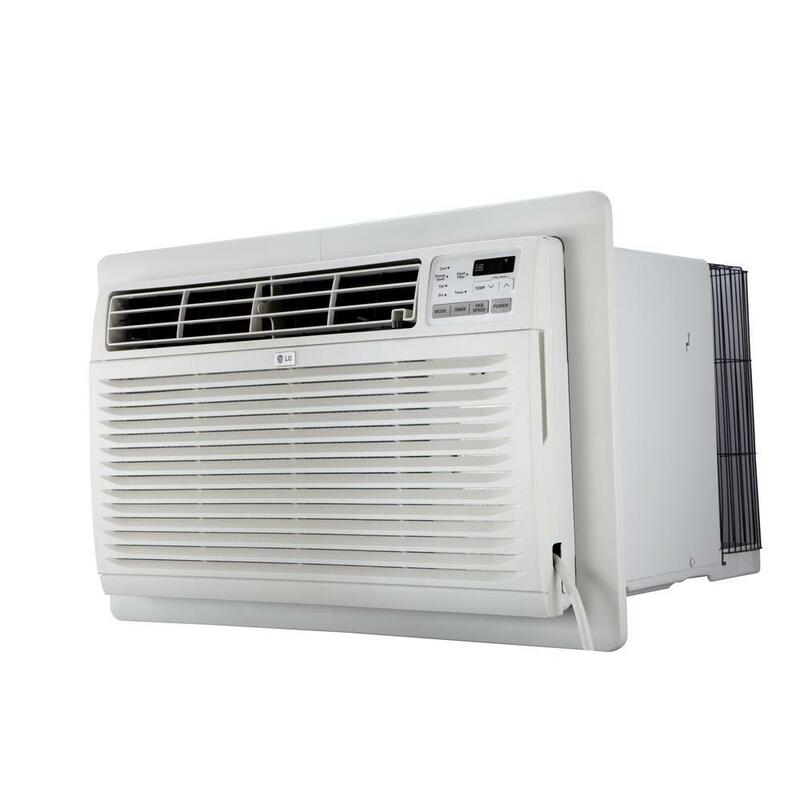 This type of air conditioner is common in small event areas like school Audio Visual Rooms, but they can be placed in homes too. This is the type of air conditioner that you see standing freely in the corner of a room. They’re called Portable air conditioners because they can be moved around freely depending on the need or arrangement of the room. And since they’re free-standing, you won’t have to spend money on installation costs. They also come in different sizes with varying degrees of cooling output, but they do stick out like a sore thumb. The name is a mouthful, I know. But what it means is that these air conditioners are split into two parts: The inside part and the outside part. I won’t go into how it all works here, but these air conditioners can be placed just about anywhere depending on the design: on the top part of the wall, the ceiling, even on the floor. 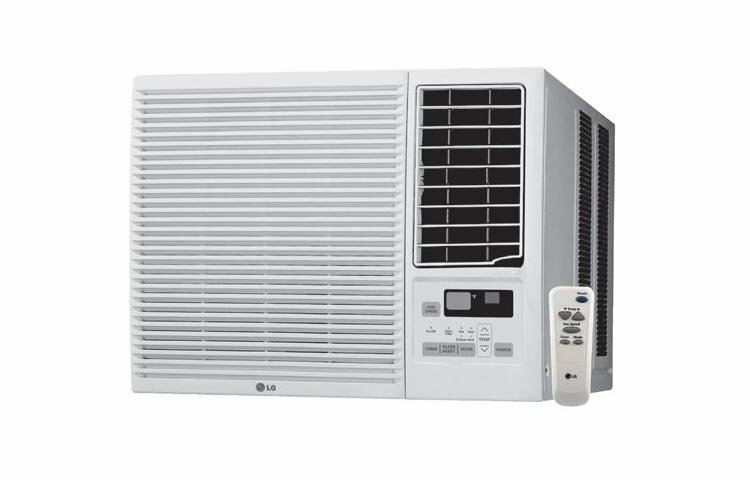 You see these mostly in offices and institutional spaces, since they do cost quite a bit more to install than the other types of air conditioners, but they are viable for home use too, and they can be controlled via remote, making them the convenient option. Done! Well, while there are other types of air conditioning systems out there, I chose to write this article on the ones that are the most practical for homes and homeowners. 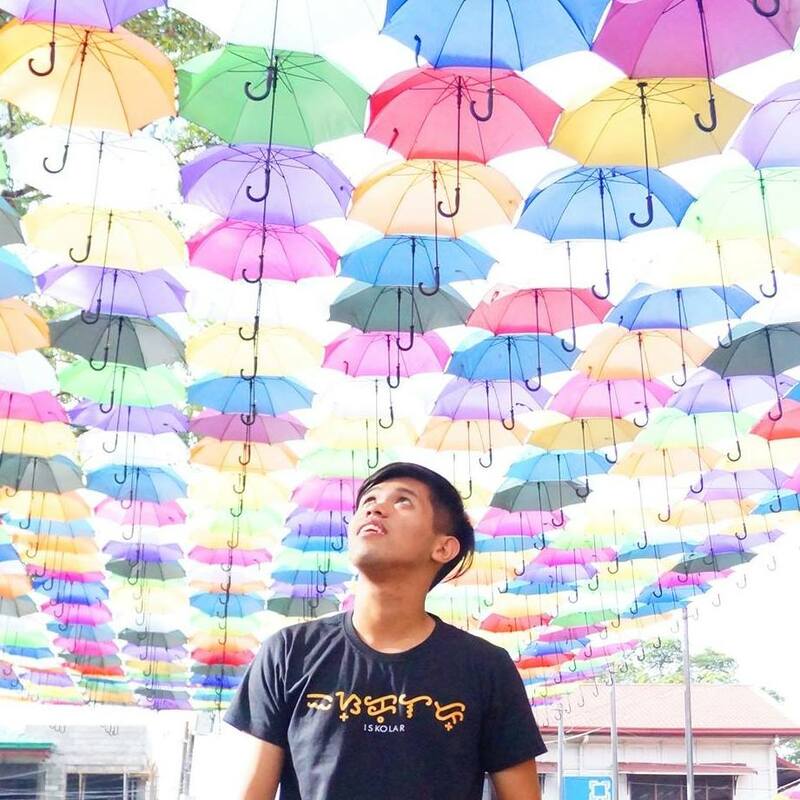 As always, this article is meant to help you and give you information, but the final word is still yours. Our home building experts are available for a no-obligations chat should you wish to seek their opinion on creating a well-ventilated and cooled home. Thank you for reading!